A perfect example is when Bella was only six-months-old. Her doctors determined she was deaf in one ear and almost completely deaf in the other. Sarah immediately began researching any help available to rural Kentucky counties. She was determined to not only aid her own child but help other deaf children and adults in the area. Unsatisfied with the status quo, she dug deeper and found a way to secure a sign language teacher which came to the community and taught a series of classes to anyone interested in participating. A proven “helper” by nature. When they thought they were prepared to take on whatever Bella’s next new phase would be, the family was sucker punched with possibly the hardest part of their journey thus far. 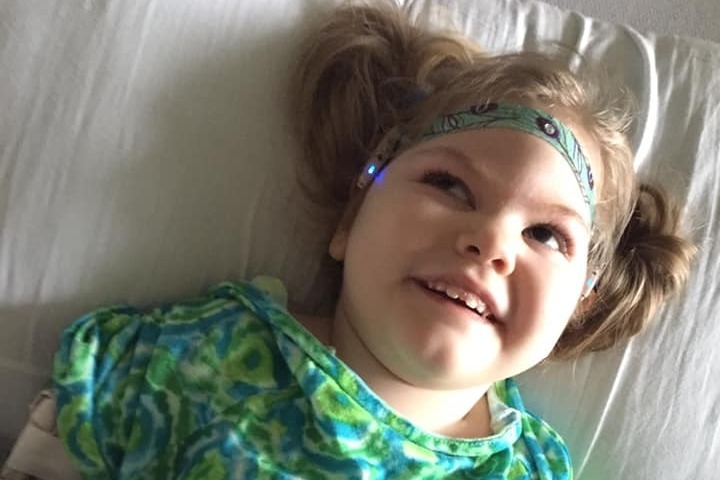 Earlier this year Bella began to experience seizures. Some episodes were so severe the strongest medications did little to help. Doctors were unable to control the numerous types she continued to have, so it was decided the best route would be surgery. 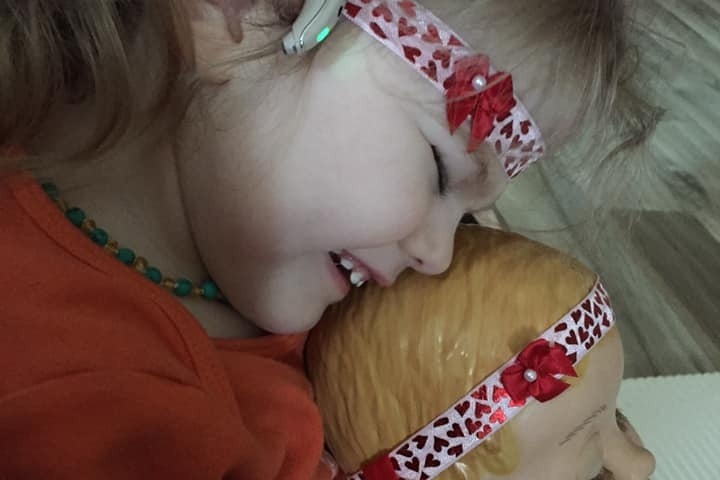 On March 29th, a Vagal Nerve Stimulator was implanted with the hope of slowing her drug-resistant epilepsy. 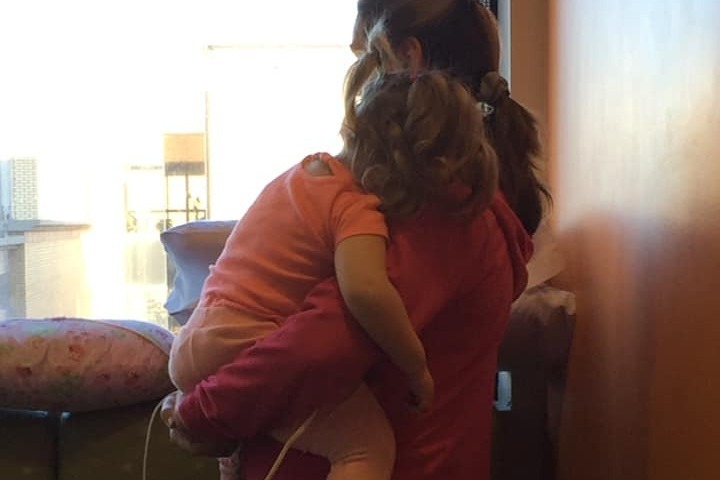 Bella showed improvement during the first few days of healing and the family was thrilled at the thought of once again being together and at home. 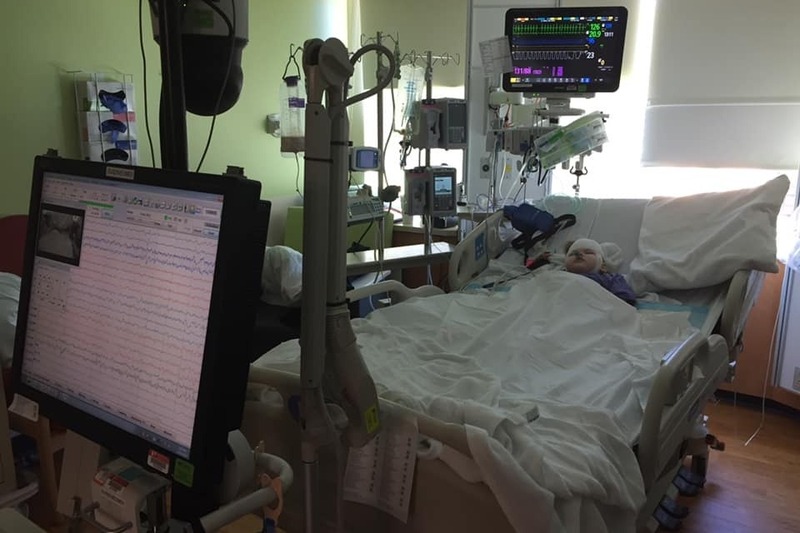 Unfortunately, the seizures recently returned and words like “grand mal”, “rescue meds”, and “PICU” have again become part of everyday language. 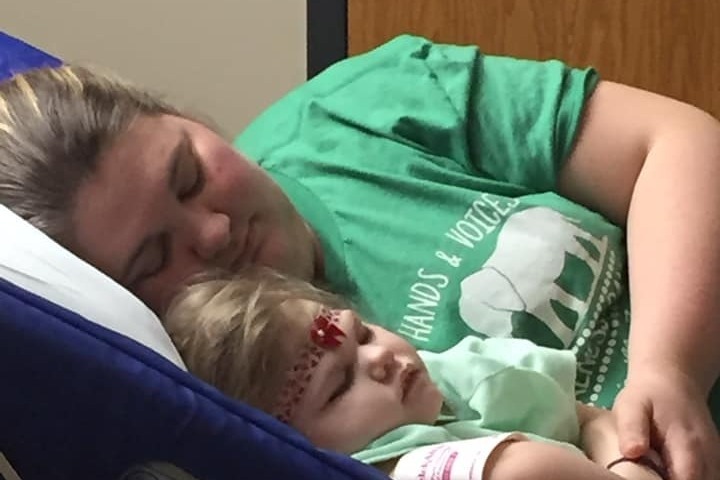 It’s been 27 days (March 15th) since Bella was admitted to Norton Children’s Hospital in Louisville. 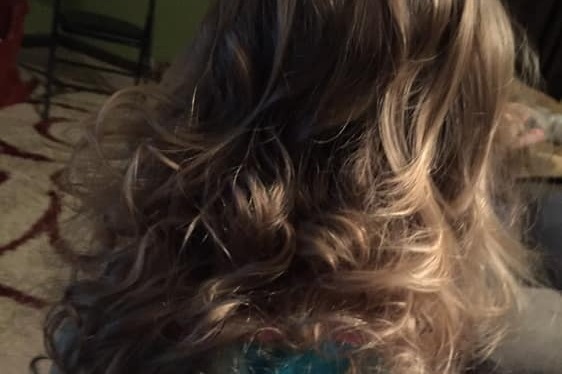 Sarah, a self-employed counselor, has not left her daughter’s side. Keith, an employee at the Adair Youth Development Center, has used all the time off available to him to be with his baby girl and now the realization of “life goes on” pierces the heart. The demanding constants in life, such as monthly bills and necessities, don't stop due to a sick child. Due to the generosity of others Keith has recently been able to stay with his family. The Streeval’s situation is a perfect reminder that there is true beauty living in a small town. Neighbor helps neighbor. Adair County has witnessed so many of our youngest fight astonishing battles, yet proving giants are beaten when one small community comes together with prayer, financial support, and volunteering. 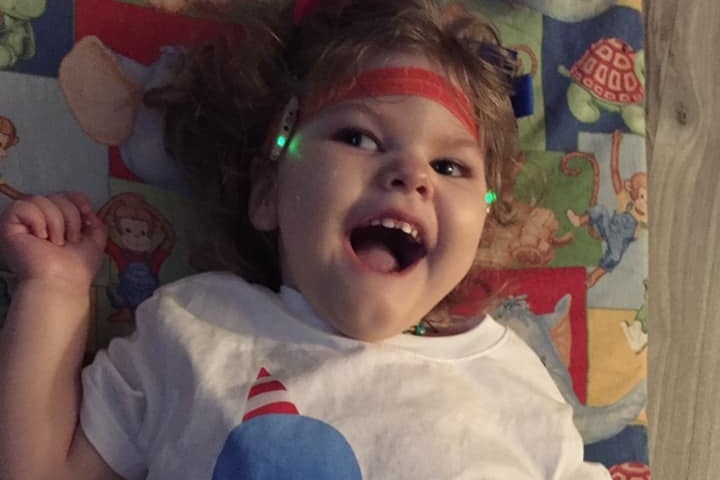 Bella has an infectious smile, one we must see returned to light up our tiny town. Her parents have never and will never give up. A family is stronger together and right now financial needs are preventing that reunion. 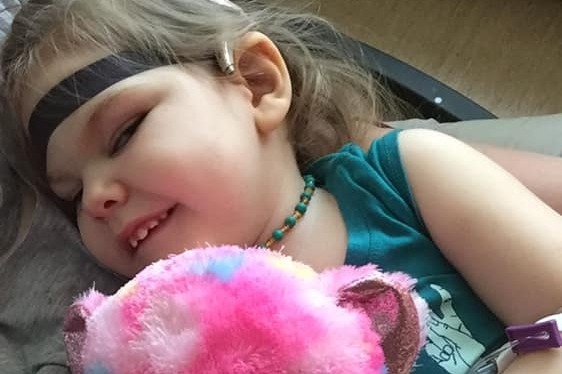 The Streevals desperately need to surround Bella and build strength with each other to overcome repeating seizures, continuous days in a hospital room, and the potential for a more invasive surgery which doctors have held back as a sort of last ditch effort. On behalf of the family - THANK YOU SO MUCH! WOW! We want to send a big THANK YOU to all that have donated or shared Bella's story! This has allowed the family to stay together in the hospital without the worry of monthly bills. I know this is a relief for them. God bless each of you for all you've done to help Bella and the Streeval family!